The famous massacre of the ‘glen of weeping’ was carried out by a gang of 128 soldiers led by Campbell of Glenlyon; his victims were the Macdonalds of Glencoe, whose chief had delayed signing the oath of allegiance, required of all Highland chiefs, to William and Mary, in place of Stuart James VII. In the notorious events which began at dawn on 13th February 1692, some forty of the 200 inhabitants of the glen were slain. The massacre was in addition a crime against Highland hospitality – the Campbell brigade had lodged with the Macdonalds the night before and participated in a feast – and against the House of Stuart. The small island in Loch Leven (not to be confused with that of the same name in Kinross-shire) is Eilean Munde, where many Macdonalds are buried. Through the glen, on the road beyond which rises to 1011 feet over a distance of 12 miles, there is a pub with a sign which says “No Campbells allowed”. 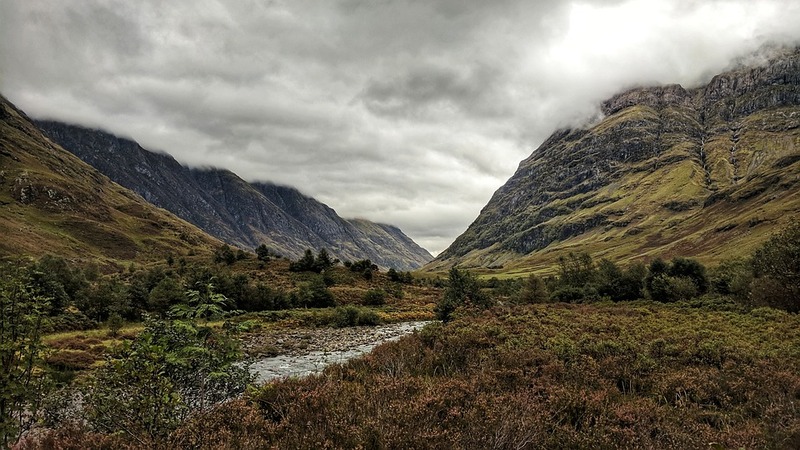 Glencoe is a hidden gem with a rich history, worth a visit on your chauffeur tours of Scotland.